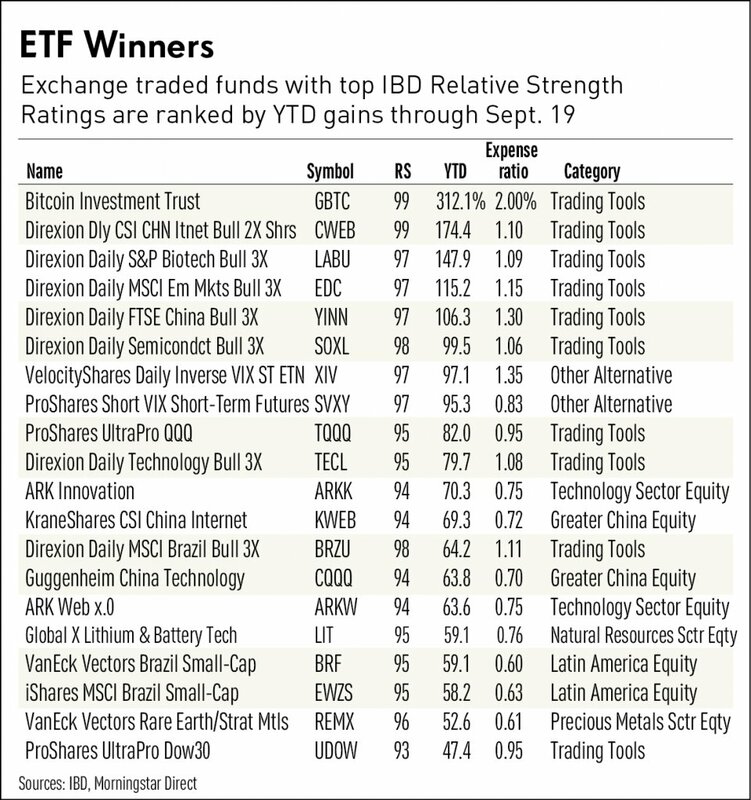 Here's a list of the 20 best ETFs (leveraged included) so far this year. From IBD. 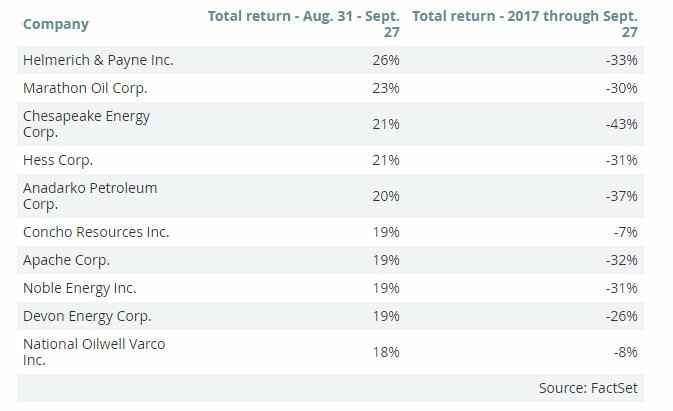 How often does a 5% correction happen? 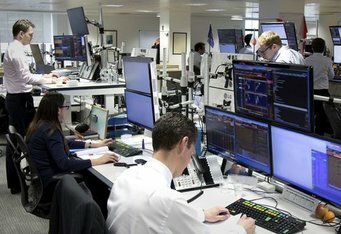 What about a 10% correction?